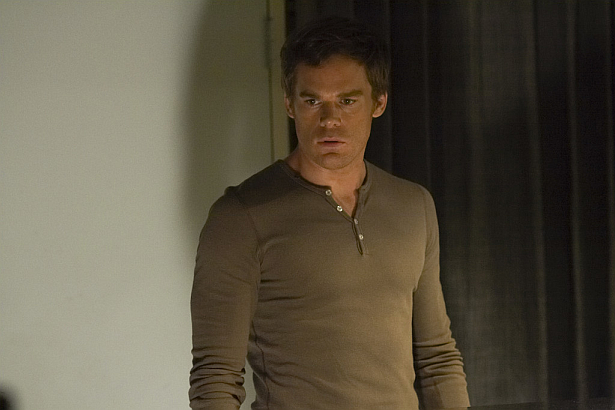 Dexter Daily: POLL: Do You Want a 'Big Bad' With Important Role In Season 8? POLL: Do You Want a 'Big Bad' With Important Role In Season 8? Season eight of Dexter begins production on Monday, February 11th. So far there are two casting news regarding new roles for the upcoming season. Both will be important for the show but there's no word yet, for a 'Big Bad' in Season 8. What do you think? Do you want a villain with a big impact for this season? What about Hannah? Vote below and sound off! Do you want a big bad with important role in Season 8?